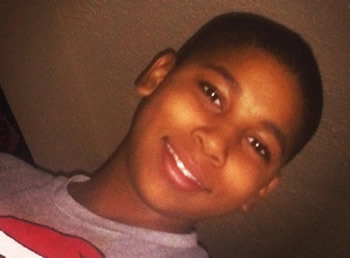 We are in solidarity with the family of Tamir Rice and want to join with his mother Samaria Rice in stating: "We mourn for Tamir, and for all of the black people who have been killed by the police without justice. In our view, this process demonstrates that race is still an extremely troubling and serious problem in our country and the criminal-justice system." We also wish to express our heartfelt support for her declaration: "I don't want my child to have died for nothing and I refuse to let his legacy or his name be ignored. We will continue to fight for justice for him, and for all families who must live with the pain that we live with." 12162 3.3 years ago Denis Hillman Toogoom, ot , AU Get real - get it done. > Issac Bailey, CNN: Why Not More Outrage Over Tamir Rice Killing?